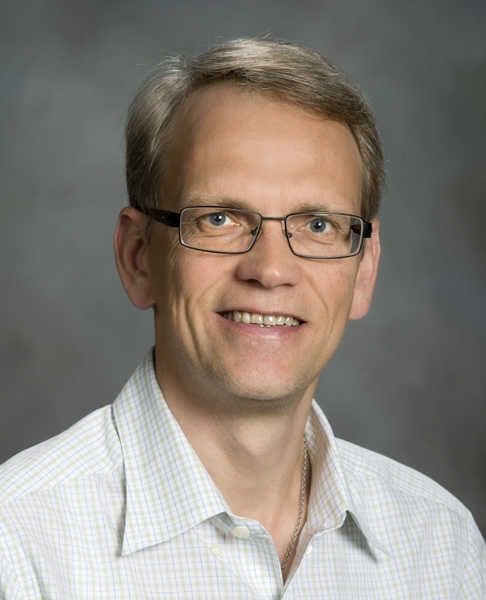 Igor Sharakhov Ph.D., is an Associate Professor with the Department of Entomology at Virginia Tech focusing on comparative genomics and molecular genetics of malaria mosquitoes. Dr. Sharakhov’s primary research interest is in understanding the role of chromosomal inversions and heterochromatin modifications in mosquito genomes and how they pertain to the mosquito’s capability to adapt to diverse environments and change their ability to transmit malaria parasites. 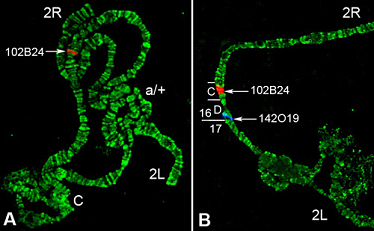 In the fall of 2011 Dr. Sharakhov’s laboratory installed an Xmatrx Infinity system to physically map chromosomes of various invertebrate species using automated fluorescent in situ hybridization (FISH). Since the project was large-scale, any manual staining was considered impractical and inefficient. “We had lots of physical markings of chromosomes to do,” said Dr. Sharakhov whose project is now published in the Journal of Visualized Experiments (JoVE): George, P., Sharakhova, M. V., Sharakhov, I. V. High-throughput Physical Mapping of Chromosomes using Automated in situ Hybridization. J. Vis. Exp. (64), e4007, doi:10.3791/4007 (2012). The Xmatrx performed exactly as it was intended to when purchased. Dr. Sharakhov noted: “The system produced consistent results and is reliable, especially with large mapping projects.” By using Xmatrx in a high- throughput manner for FISH, Dr. Sharakhov and his lab was able to allocate time to other tasks around the lab instead of solely dedicating talent to manual staining. In the next coming months, Dr. Sharakhov is expecting a grant to fund another round of chromosomal physical mapping. This time, the experiment will involve three species of malaria ridden mosquito. Also, due to Xmatrx’s ease of use, high-throughput capabilities and proven success, Dr. Sharakhov noted that there were several colleagues who were inquiring with him about collaborations involving high-throughput screening of samples or other projects related to the physical mapping of chromosomes.